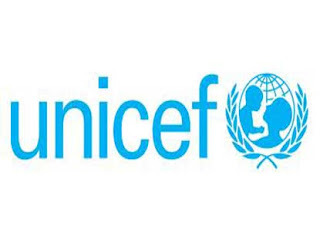 The UNICEF (United Nations Children’s Emergency Fund) has launched a Data Visualization App. The app provides a user-friendly visual representation of complex analytics of the education scenario in the country. It uses the UDISE (Unified District Information System for Education), NAS (National Assessment survey), and demographic data. It can be used as a visual tool by policymakers, academia, and researchers to monitor programs in the field of education. During the launch of the app, Anil Swarup, Secretary, HRD Ministry, emphasized on the need for digitization in education. UNICEF India organized a Shiksha Mela Education Open Day in partnership with HRD Ministry. It was organized with an aim to demonstrate case stories showcasing holistic and equitable quality education achieved through convergent programming across 17 states.